North Shelby Library won a grant that will let us “hire” four interns this summer. Rising 7th-12th graders are encouraged to apply to help us with STEAM programming during Summer Reading. 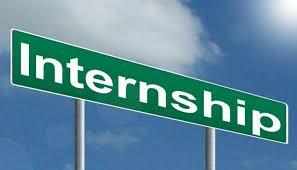 At the end of the summer, the interns will receive a stipend of $225. The application is due April 16 and interviews will be held in late April/early May. For more information contact Kate at nsyouth@shelbycounty-al.org or 205-439-5512. This is an outstanding opportunity for your kids, and looks like a lot of fun. We look forward to seeing you all at the library.